The UK oil major is putting its Norwegian business together with Det norske and its majority investor in a $1.3 billion share deal. BP will have a minority stake, but matching its mature assets with Det norske’s growing and efficient operations makes sense. BP will combine its Norwegian business with local oil firm Det norske in an all share deal to form the largest Norwegian independent oil and gas producer. The new company will be renamed Aker BP ASA and be listed on the Oslo Stock Exchange. Aker BP will be 40 percent owned by current Det norske shareholder Aker, 30 percent owned by other Det norske shareholders and 30 percent owned by the UK oil group. BP will also receive a cash payment of $140 million and working capital adjustments as part of the transaction. Det norske is 49.9 percent owned by oil services firm Aker. “BP and Aker have matured a close collaboration through decades and we are pleased to take advantage of the industrial expertise of both companies to create a large independent E&P (exploration and production) company,” BP Chief Executive Bob Dudley said in a statement. At 0820 GMT Det norske’s shares were up 7.4 percent to 89.9 Norwegian krones. 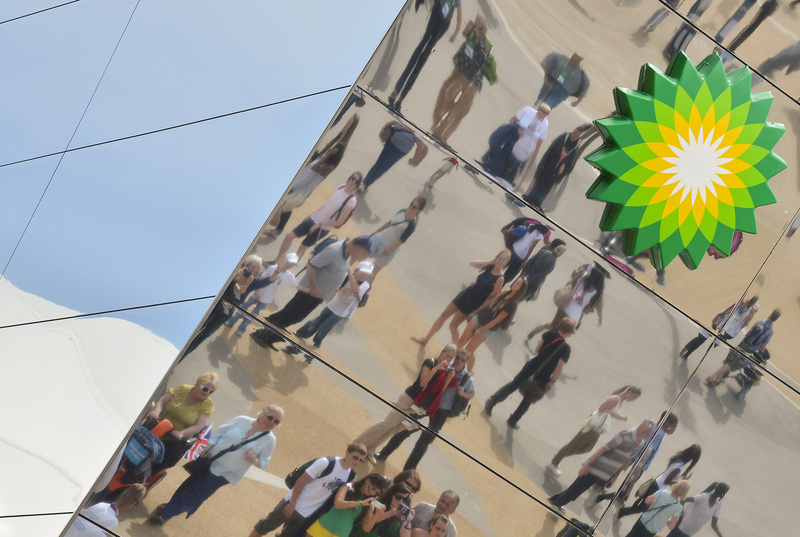 BP shares were down 0.9 percent to 371 pence.